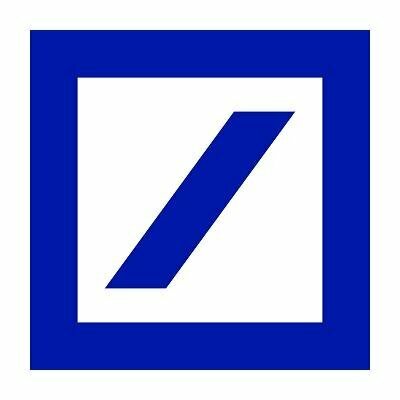 Deutsche Bank in Spain is now offering a digital account switch service provided by German Software-as-a-Service (SaaS) provider FinReach. With the service, Deutsche Bank customers can move direct debits to their bank account in “less than ten minutes – online and fully digital”. This follows FinReach’s entry into Spain (and Austria), which was reported back in November 2017. Andreas Kramer, head of digital platform and agenda at Deutsche Bank, says the new service “adds value, as we can offer a digital account switch for the first time, making easier the retention of new customers to our bank”. Since its market launch in November 2015, FinReach, which is powered by fintech incubator FinLeap, says its service is used by over 100 banks in Germany – such as Deutsche Bank, Consorsbank, DKB and several Sparkassen (savings bank) and Volksbanken (people’s bank). According to FinReach, in Germany alone, around 2.5 million bank accounts are switched every year and some of the “most prominent reasons” for switching are the rising account fees, proximity to the bank branch, availability of ATMs and the offers of online banking services. Via its service, bank clients can switch their direct debits, standing orders and incoming payments from one bank to another fully automatically. The account switch service can also be used to close the customer’s old bank account. Afterwards, a summary of the process can be downloaded and saved for personal records. It’s auf wiedersehen to Deutsche Bank’s British CEO John Cryan and willkommen to the bank’s German deputy CEO and head of private banking, Christian Sewing. Sewing is expected to take over from Cryan in May, according to Der Spiegel and Handelsblatt. As you’re no doubt aware, the bank has been experiencing three years of losses. Cryan’s five-year contract technically runs until 2020, but various media reports are saying that there is a difference of opinion over strategy between him and supervisory board chairman Paul Achleitner. Handelsblatt astutely wrote last month that DB remained “what it was when Cryan took the helm: a chronic patient”.